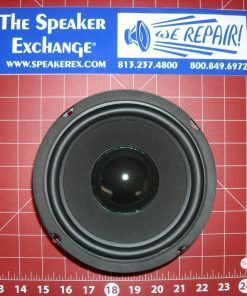 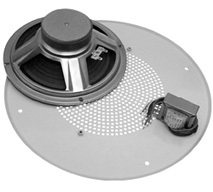 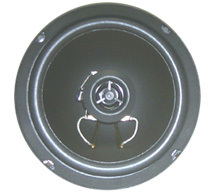 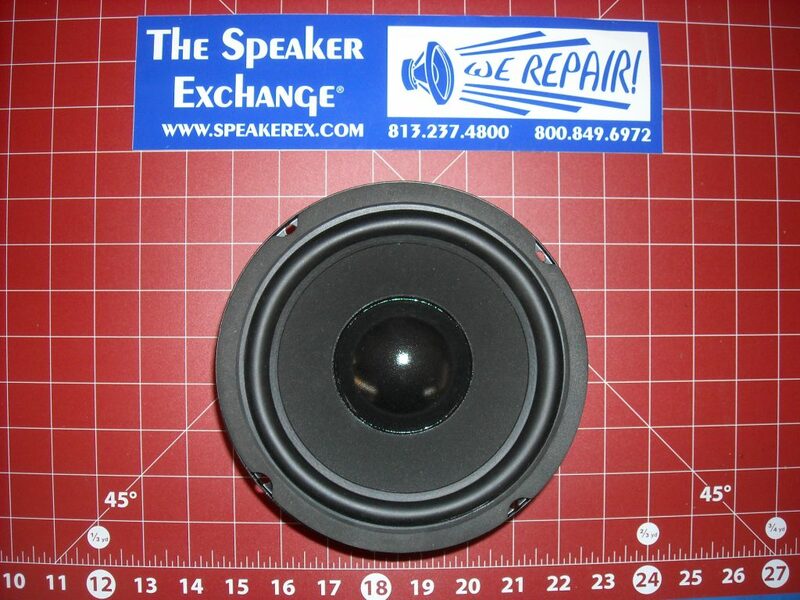 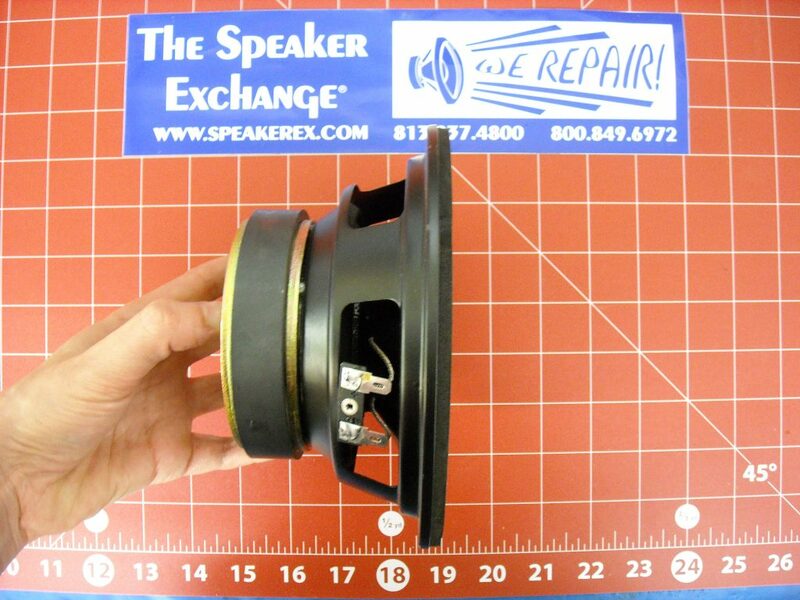 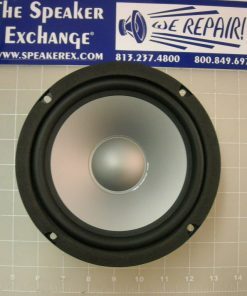 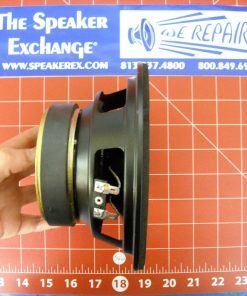 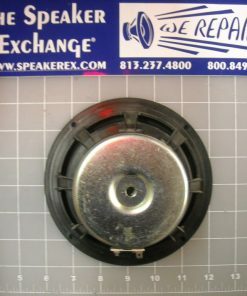 SKU: 6028 Categories: Woofers, Woofers 6" thru 8"
Q Do I need to anything to my crossovers for these? 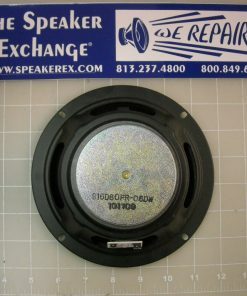 I'm replacing 6510s. 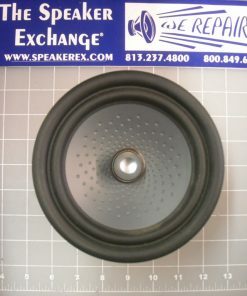 A No crossover modifications needed.